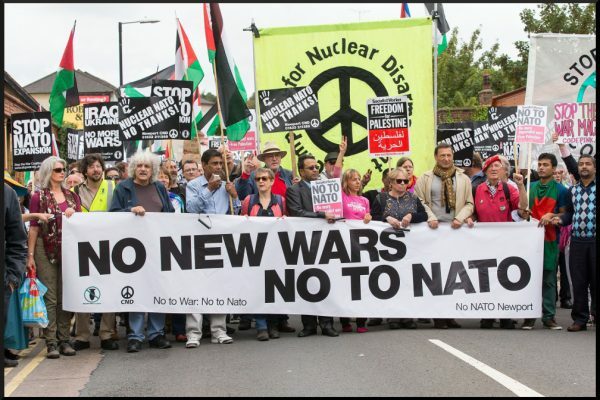 British Collusion and Criminality – Stop the Wars at Home and Abroad! A law firm retained by the Democratic National Committee paid for the opposition research undertaken by former MI6 agent, Christopher Steele . Steele produced a dossier alleging that Trump was compromised by the Russian government and shopped it to the FBI, CIA, influential journalists and politicians like Senator John McCain. The dossier was used to obtain a FISA surveillance warrant against Trump aide Carter Page but the DNC connection was not disclosed to the judge. Steele isn’t the only British spook in the story. A man named Richard Dearlove, former head of MI6, is a business partner of Stefan Halper, a CIA asset who also spied on Donald Trump. Halper had contacts with Page and George Papadopoulos, two men now under indictment by Robert Mueller’s special investigation. The lesser lights of the Trump team were no match for seasoned professionals who get protection from the New York Times. The Times calls Halper “an FBI informant ” and tries to claim that is somehow different from being a spy.